1st Due fire - Somers Volunteer Fire Department, INC.
*1st Due Fire* Somers VFD was dispatched for a reported stove fire today in Heritage Hills at approximately 2:28pm. Car 2443 arrived on scene 4 minutes later to visible smoke coming from the residence. Shortly after Engine 180 arrived and stretched a hand line to the front door. 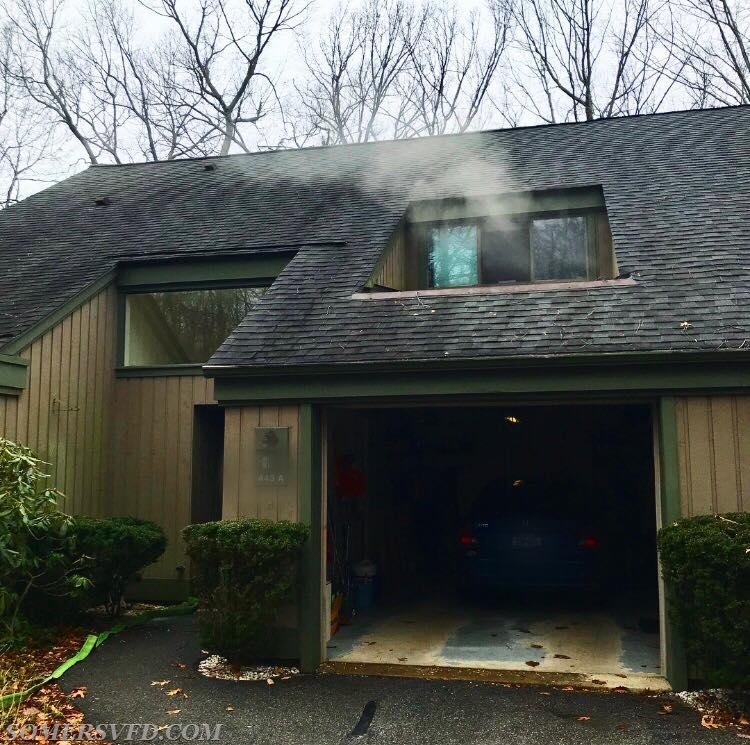 Somers firefighters were able to quickly ensure the fire was extinguished and ventilate the smoke from the house. 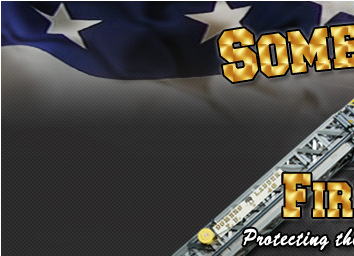 Somers units operated for approximately an hour before returning to service. 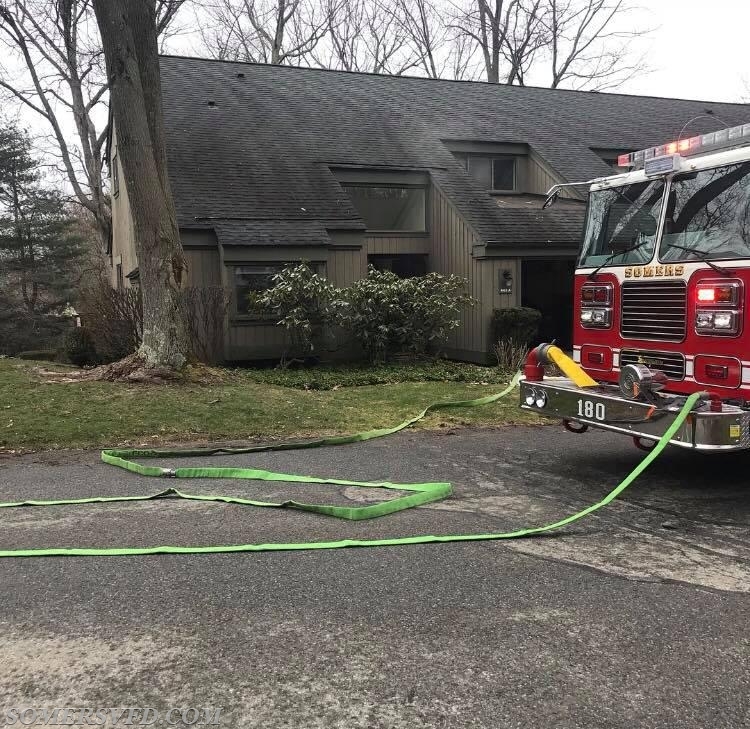 The homeowner was alerted to the fire by her smoke detectors and was able to contain the fire using a fire extinguisher before the Fire Department arrived. Please make sure you have working smoke detectors in your house!